If you’ve already completed your academic and confine-water sessions(pool training) at your local dive center, but still need to complete the 4 open water dive to become open water certified, then this course is for you. Why Do The Open Water Referral Course? 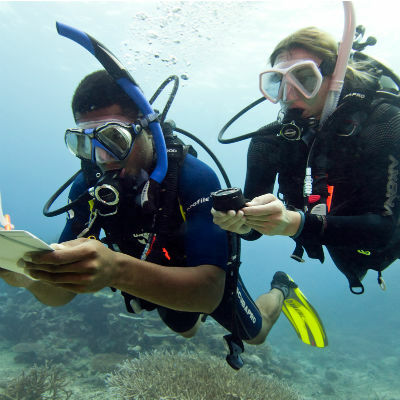 The Padi Open Water Referral Course is great option if you wish to learn to dive abroad. It allows you to complete the theory and pool lessons at home with your local dive center or instructor. Then, complete the required 4 open water dives here in Belize. The obvious benefit of this course is to complete your dive certification while still enjoying your vacation. 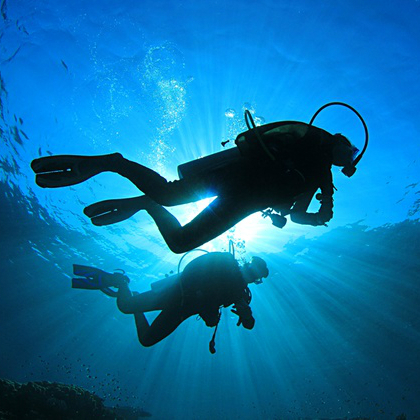 Instead of spending valuable vacation time in a classroom, you will be diving actual dive sites. Your open water dives are done on our Local Barrier Reef Dives, so there will be plenty to experience from the get go. Download and fill out this mandatory Medical Questionnaire, which will assess if you meet the minimum physical requirements to safely participate in this course. 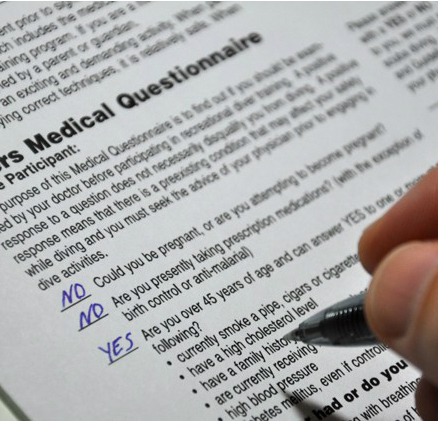 If you answer "YES" to any of the questions listed, the Medical Questionnaire must be completely filled and signed by a physician. You'll also need to fill out a Certified Liability Release Form. Remember to bring your completed medical questionnaire and the certified diver liability release form to the dive shop. All the equipment you need throughout the course is provided this includes mask, snorkel, fins and full dive equipment. However, we do strongly recommend getting your own personal​ items such as mask, fins and snorkel for fit and comfort. Pricing includes 4 Open Water Dives (2 dives per day), all diving equipment, card processing, lunch , conservation fees, 12.5% Sales Tax, and PADI Dive Instructor.